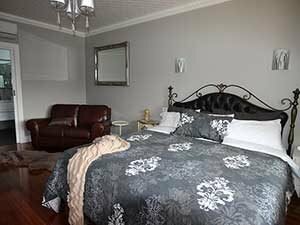 Arriving in Tasmania in 2008 for a short domestic holiday, with no specific direction or plans in mind, Christer and Rhonda found themselves on day two in the historic township of Stanley. Both were instantly drawn to the quaint, unique and magical location and, always on the look-out for the next renovation, knew their lives were about to change when they spotted the “For Sale” sign. 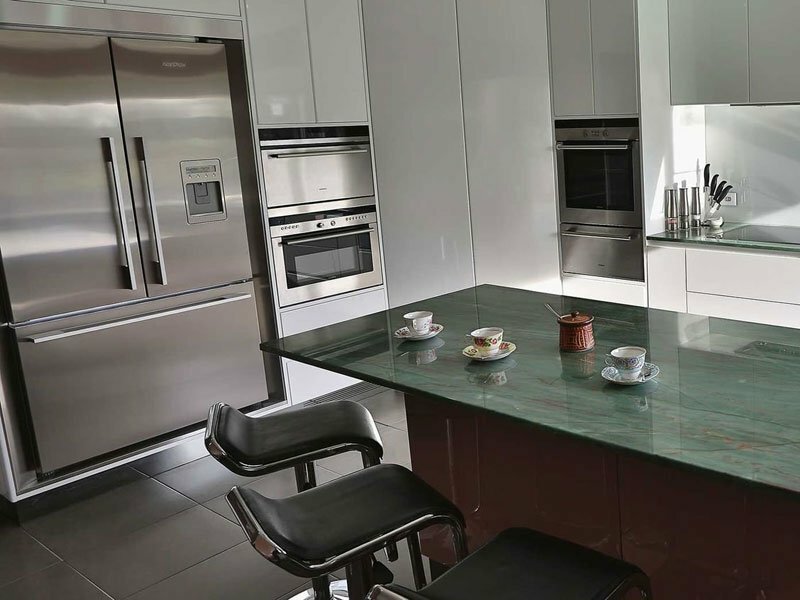 They soon-after returned to their home town of Melbourne as the owners of their next renovation project, a true “fixer-upper”. 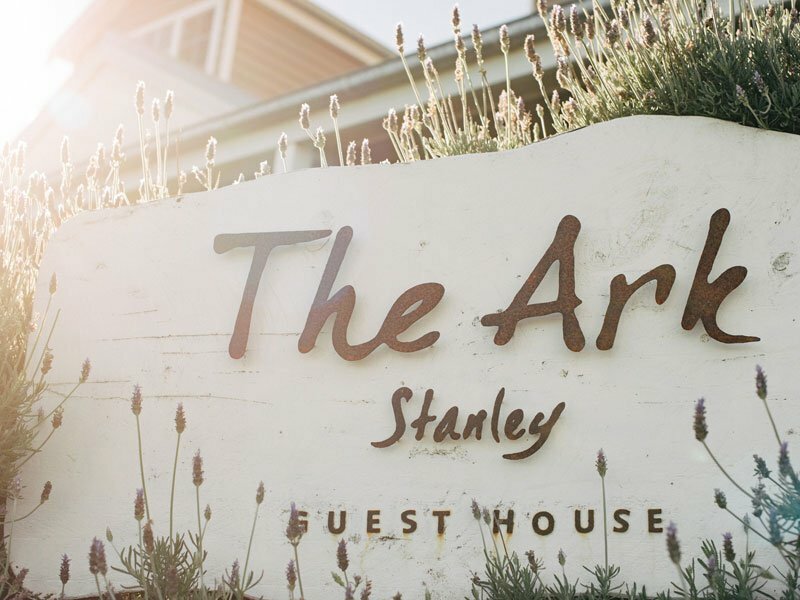 Having accumulated extensive experience with renovating properties since 1985, Christer and Rhonda then spent the following 3 ½ years travelling back and forth from Melbourne to work on renovation number 8, yet to be named The Ark Stanley. 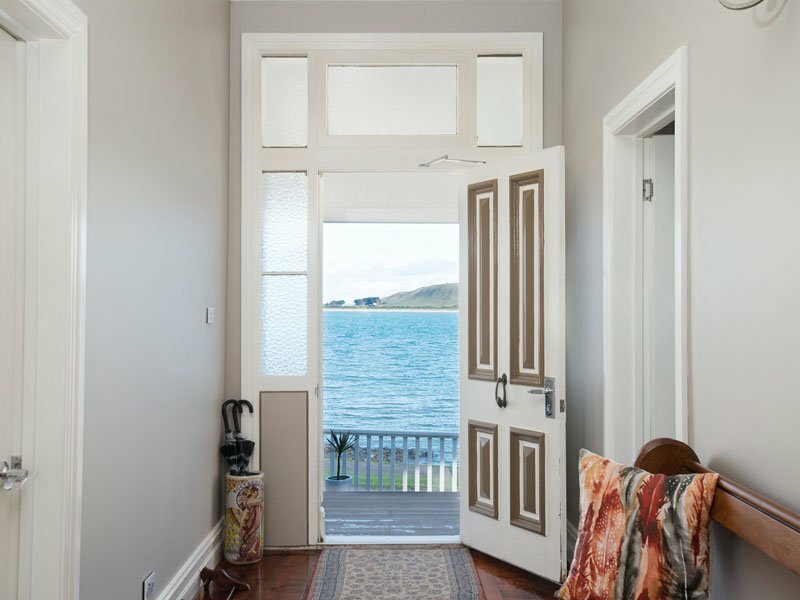 In doing their own hands-on demolition and renovation, and supervising local builders and tradesmen, many of the property’s original features were retained; Myrtle floorboards in the hallway, lovely pressed-metal ceilings and Tasmanian Oak timber floors in the suites. 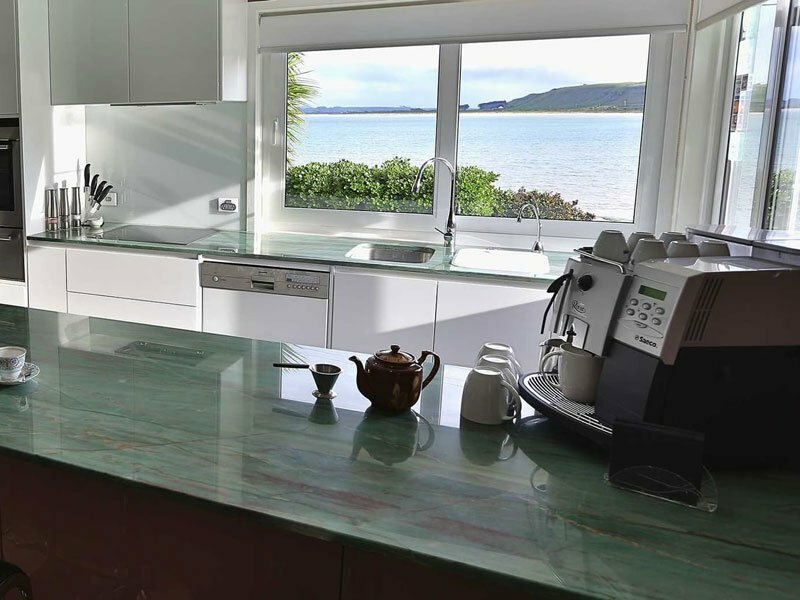 There were many materials renewed however; over 3 kilometres of Tasmanian Oak weatherboards were nailed in place, all external and internal walls were insulated, the entire house was re-wired, re-plastered, re-roofed and finally re-plumbed for a new kitchen, laundry and 5 ensuites. In addition windows and doors at the property were replaced, as was the staircase, with balconies and verandahs also added. 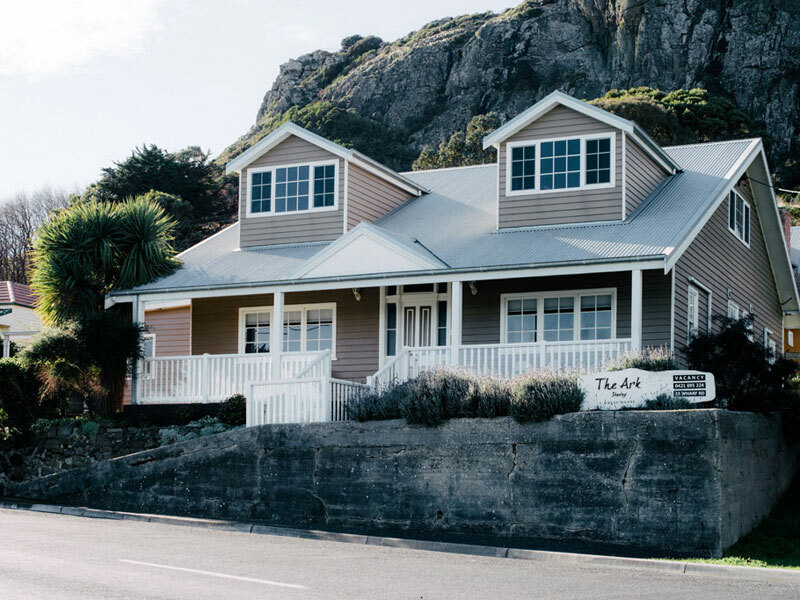 After having such a lovely connection with the township of Stanley since building “The Ark”, and both being eager for “renovation number 9”, Christer and Rhonda decided to keep their next project a little closer to home. As such, with the recent acquisition of another property in town, renovations were undertaken and are now complete – We would like to introduce you to Noah’s. 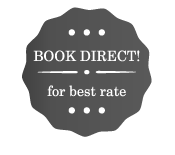 The house is extremely popular for the discerning traveller - We cater for couples, solo and corporate travellers, family gatherings, weddings and group bookings. 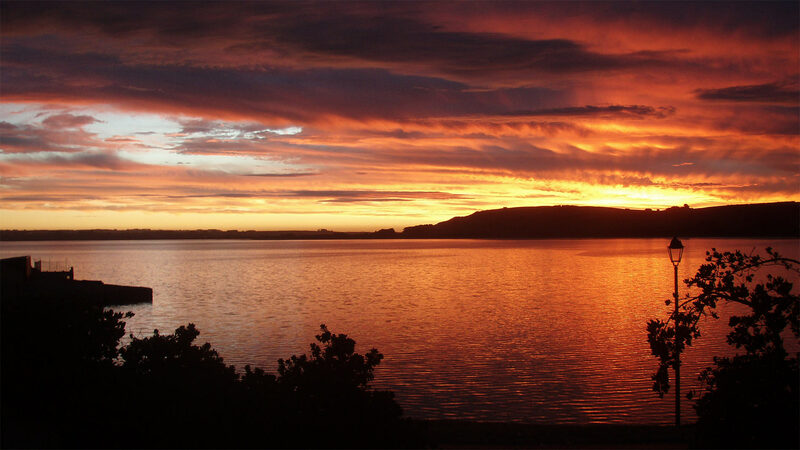 With the Nut State Reserve at our back door and the beautiful bay merely a stone’s throw from our front door, there are wonderful natural views aplenty. No need to use your car as, after a mere 2 minute walk you will be rewarded with fantastic restaurants and cafes, while a 5 minute walk will see you hopping onto a seal cruise, learning a little about our sea creatures or exploring various galleries. 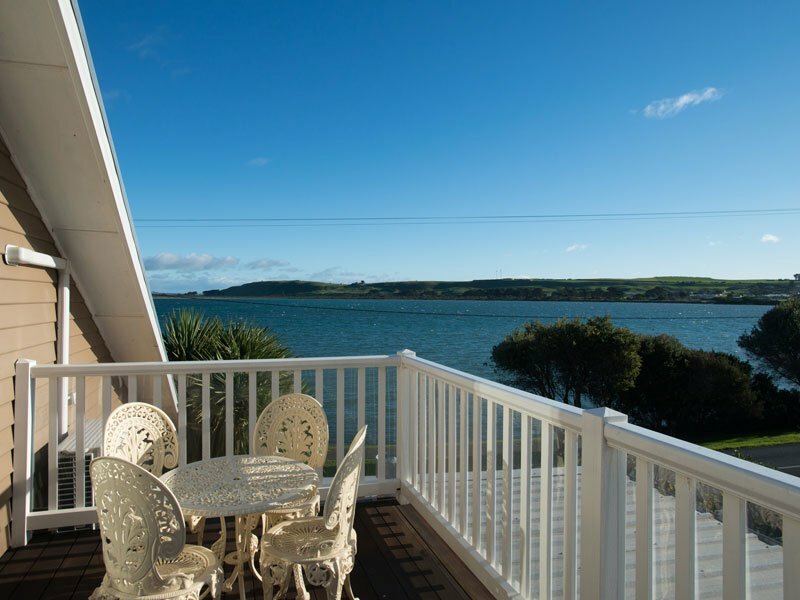 Awake to the beautiful water views, take a seat on the spacious front verandah, relax or meet with others in the guest lounge area, enjoy a birds-eye view of the water sports often at play on the bay, or simply relax with a glass of wine and enjoy the breathtaking sunsets viewed from our unique location.